What sort of men were the Pathfinders, the corps d'élite of Bomber Command? What did they do? What risks did they face? And what contribution did they make to the air war and the ultimate defeat of Germany? 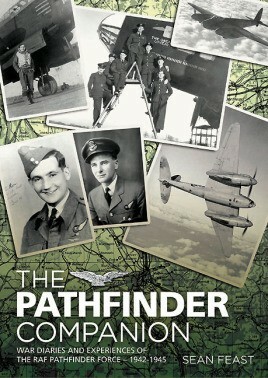 The Pathfinder Companion, launched to coincide with the 70th anniversary of the foundation of Pathfinder Force in 1942, highlights the raids and the losses, the successes and failures, the terror and the turmoil these men endured, as well as the inevitable humor in the face of tremendous adversity. Profusely illustrated throughout with photos and memorabilia, the book shows how a poorly equipped, disparate group was forged over time into one of the most effective and devastatingly efficient fighting forces ever created. It includes stories and reminiscences not just from the Master Bombers and Long Stops - the elite of the elite controlling huge numbers of bombers over the target - but also the journeymen Pathfinder crews whose support was so essential to success and final victory. A must for anyone interested in Bomber Command. 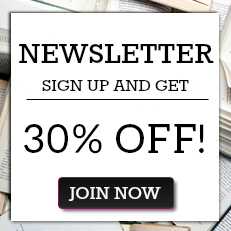 Sean Feast is a well respected aviation historian whose past titles for Grub Street have been Heroic Endeavour, Master Bombers (now in paperback), A Pathfinder's War (with Ted Stocker), and Churchill's Navigator (with John Mitchell).